Italy is seen as one of the best places in the world to go and tickle your taste buds. With delectably stunning fresh pasta and pizza, you can taste a dish like never before. As well as the food, you have a country enriched in culture, history, fashion and fun. Italy’s capital is home to the Vatican and miles of ancient ruins, each with a remarkable story. Florence offers Renaissance masterpieces while in Venice, you navigate on its canals submerged by beautiful buildings. If you are due a trip to Italy, these are the dishes that you absolutely have to try before leaving. Pesto is a genius ingredient that can turn any simple dish into something much more. 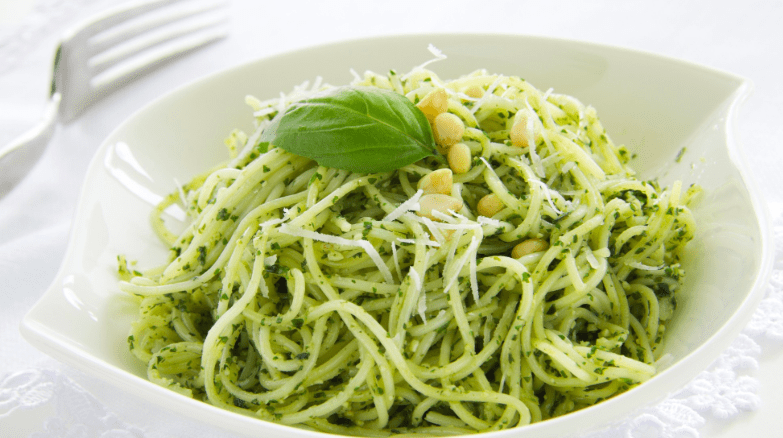 From the Italian word, pestare, meaning to crush or grind, pesto is one of Italy’s specialties which originated in Genoa. Like most of Italy’s delicious dishes, the genius is in its simplicity. Be sure to stop by the old port in Genoa and visit Antica Osteria di Vico Palla, a 17th-century restaurant where you can try the very best Pesto alla Genovese. 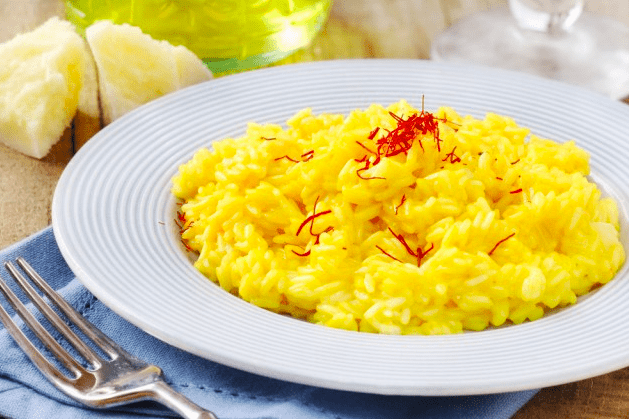 There is a place that rests close to Po river in northern Italy that favors rice over pasta, with the famous dish being a heavenly risotto, which is a rich golden color with a light saffron-infused flavor. Nestled in the middle of Milan historic center is The Trattoria Milanese, one of the most recommended places where you can enjoy this dish. While there, be sure to ask the waiter for a recommendation on what dish is best to accompany the risotto. If you have ever tried a truffle in Europe, it would of most likely of came from the mountain surrounded land of Umbria. The black truffle, known as tartufo nero, adds an exquisite taste to any dish but most popularly, risottos, pasta, and omelets. 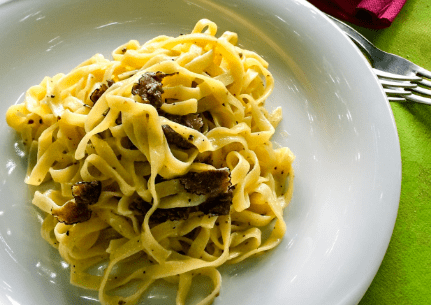 In the area of Norcia, you must visit the Michelin-star Vespasia, which is a part of a luxurious five-star hotel, Palazzo Seneca, and sample this amazing truffle pasta dish.